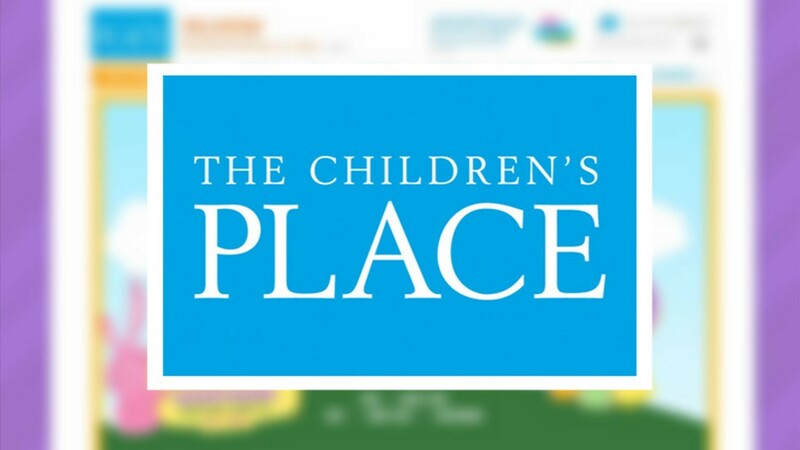 Shares of Children's Place fell on a weak outlook. The apparel company blamed the weather and economy. But is that an excuse?